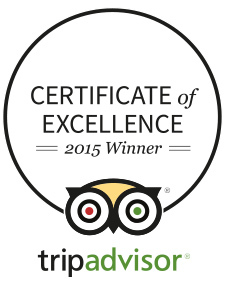 The entire CaminoWays.com team is delighted to receive the Trip Advisor Certificate of Excellence again this year! On behalf of the team, I would like to take this opportunity to thank all our fantastic clients: many of you have been travelling with CaminoWays.com for many years, you have recommended our trips to friends and family and you have shared your reviews with the world. You are our most valued loyal supporters. It is a real honour to receive the Trip Advisor Certificate of Excellence for the second year in a row and being recognised and rated so highly by our travellers. A sincere thank you from all the team for choosing CaminoWays.com and for sharing your experience on Trip Advisor. And did you know? we constantly reward our loyal customers by giving you 10% off your next holiday with CaminoWays.com but also FrancigenaWays.com and IrelandWays.com. 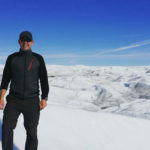 Check out the CaminoWays.com Discounts.